As the business community struggles with an economic downturn, companies have two choices. They can either manage through it by making cuts or lead their way out of it by focusing on their keys to success: customers. Customer loyalty remains one of the holy grails of business. It leads to lower customer acquisition costs and improved customer retention. It drives increased profitability as loyal customers increase their spending. And, according to a recent Forrester report, 42 percent of the respondents who said that the economy was changing their firm's outlook felt that customer experience would become even more important. Relationships built on trust breed success in the marketplace—and anything less than good customer service hurts business, regardless of the economic landscape. Trust emerges when companies understand the benefit of meeting the needs of both the customer and the company. However, today's CRM systems are missing the "relationship" element, focusing instead on the exchange of data, not interactions with customers. Companies need to empower customers in new ways and push both parties to a more rewarding level of engagement. Emphasizing the relationship aspect of CRM requires commitment from organizations to become more open and transparent to their customers. It means giving customers an independent voice in the relationship and the ability to access accurate and useful information. It requires adopting new technologies to enable a richer interaction. 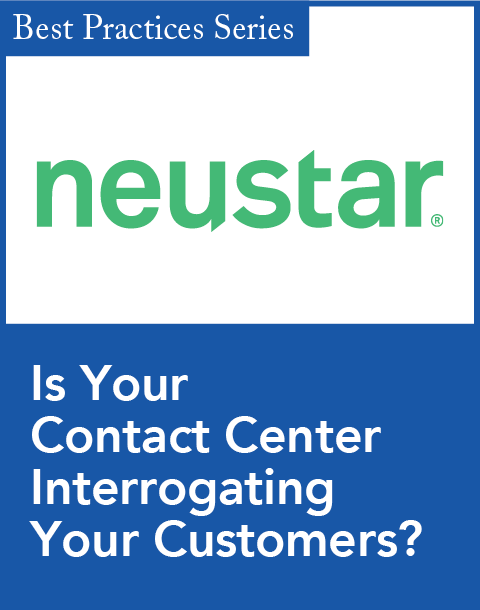 Today's contact centers give customers little voice in how they will be helped, even for the most highly valued customers. But what if customers could choose how they wanted to be served-and by which customer service representative, based on a profile showing customer survey ratings and relevant expertise? 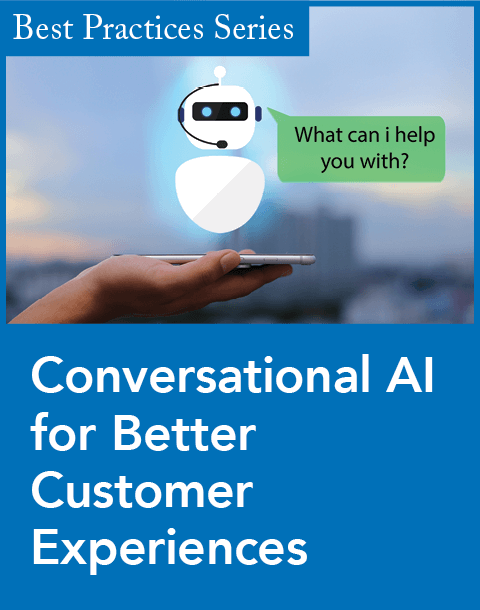 Giving customers this type of information, along with the ability to act on it across multiple contact channels, empowers them to contribute to the development of a more advanced, valued relationship. The customer's choice enables an aspect of shared responsibility for the outcome—a key to forming the basis of a more substantial relationship. As companies adopt this holistic approach to customer relationship, the entire sales lifecycle—and not just after-sales support—will provide this level of customization. This approach contrasts sharply with the common customer service model today. An organization that focuses solely on throughput might gain efficiencies, but it will lose the bigger battle as it loses relationships with its best customers. Web 2.0 technologies aren't just for customer contact centers, either. Businesses can apply Web 2.0 social networking and related technologies to a variety of CRM-related situations including online marketing and direct sales. For example, sales executives can take advantage of them to maintain relationships with their customers, even during periods when those customers aren't making purchases. Tremendous opportunities exist with Web 2.0 technologies to change the rules of engagement with customers. But risks exist. Companies must address potential breaches of privacy of the customer and security of the organization. Additionally, greater transparency in relationships may require closer management of how the company is represented, and greater interpersonal interaction across channels may create greater potential for criticism. However, companies can maximize the value and minimize the risk of adopting Web 2.0 technologies in their customer relationship programs by starting behind the firewall, with employees or other internal audiences. Then, they can extend them to customers-after the companies have had the chance to fully evaluate potential benefits and risks. Companies can also adopt a partial or phased approach in extending Web 2.0 technologies to customers, starting with a highly targeted customer segment. Finally, it's important for a company to adopt measurable goals to create a baseline against which to measure progress. 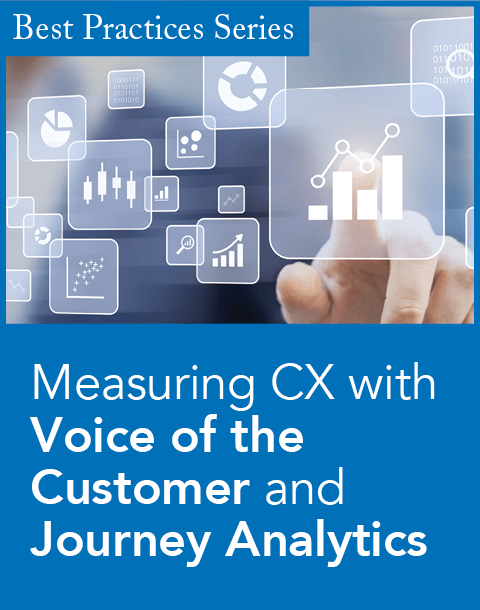 Web 2.0 technologies can challenge traditional metrics used in contact center management, so new metrics should be carefully considered, taking into account all key stakeholders. Actively engaging customers in the service process and how they interact with companies is increasingly important. With the emergence of new social media technologies, businesses need to find ways to use them to shift the focus from managing transactions to building deeper relationships. Customers want, and in the future may demand, Web 2.0 technologies that engage them as partners in the business transaction. Investing in customer relationships with Web 2.0 technologies can help organizations perform better during hard times and be ahead of the competition when the market rebounds. John Yaggie is the North American CRM practice director for Avanade, a global IT consultancy. He has spent more than a decade working with customers to help them design and build highly integrated CRM systems, including complex call center solutions, contact center analysis, optimization, and custom CRM applications. Gartner CRM Summit '09, Day 3: Connecting with customers relies on the power of influence.